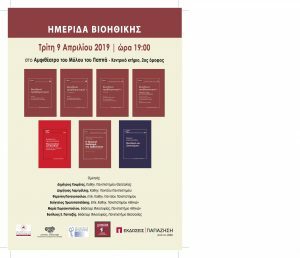 Conference on Bioethics (Larissa, 09/04/2019). 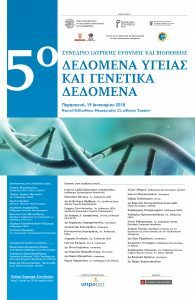 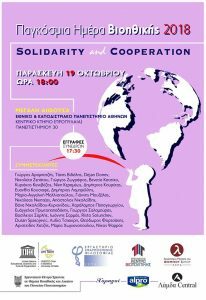 International Day of Bioethics (Athens, 19/10/2018). 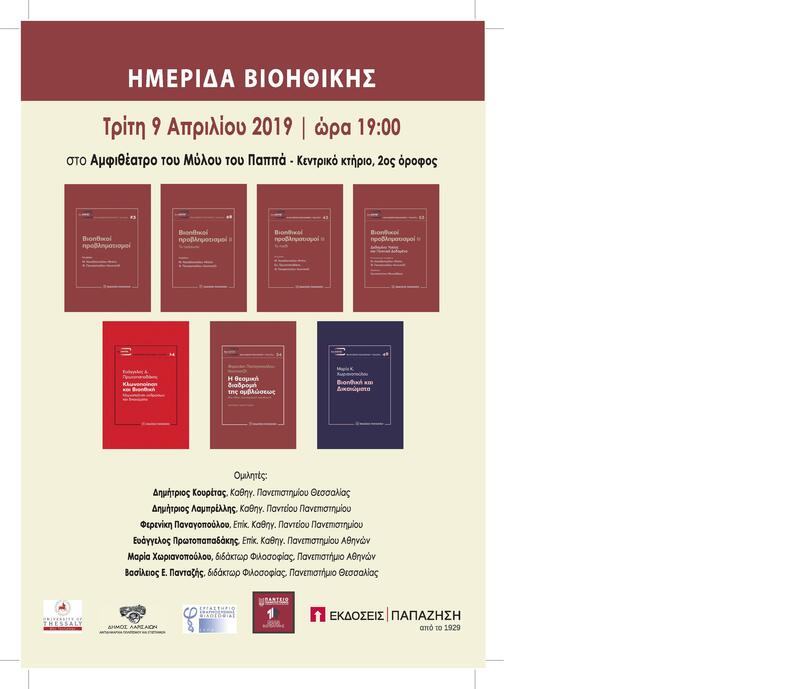 Jointly organised with UNESCO’s Greek Unit of Bioethics and the Lab of Applied Philosophy of the University of Athens. 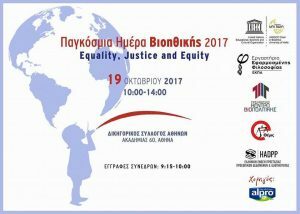 International Day of Bioethics (Athens, 19/10/2017).